Are you sure you want to remove Mānavadharmaśāstra from your list? in Hindi - Saṃskaraṇa 1.
in Sanskrit - Parivardhita evaṃ pariṣkr̥ta 5. saṃskaraṇa. in Sanskrit - Parivarddhita evaṃ pariṣkr̥ta 4. saṃskaraṇa. 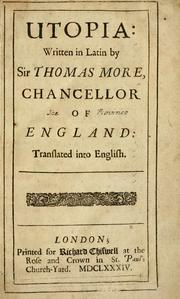 in Sanskrit - 1st Indian ed. 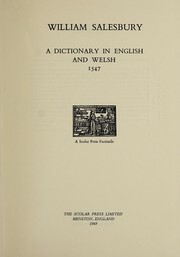 in Sanskrit - 1st ed. 1971, Oriental Books Reprint Corp.
in English - [1st AMS ed.] Delhi, Motilal Banarsidass. Microform in Malayalam - 4. patippȧ. 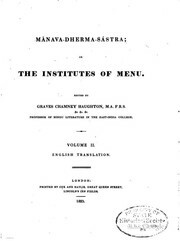 The Manusmr̥ti: with the commentary Manvarthamuktāvali of Kullūka, various redings, foot-notes, indices etc. Microform in Sanskrit - 10th ed. The laws of Manu: or, Mānava Dharma-Śāstra. 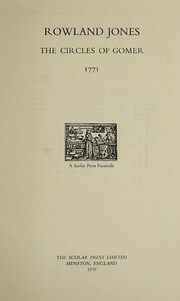 Mānavadharmaśāstra =: Lois de Manou : publiées en sanscrit avec des notes contenant un choix de variantes et de scholies par Auguste Loiseleur Deslongchamps. 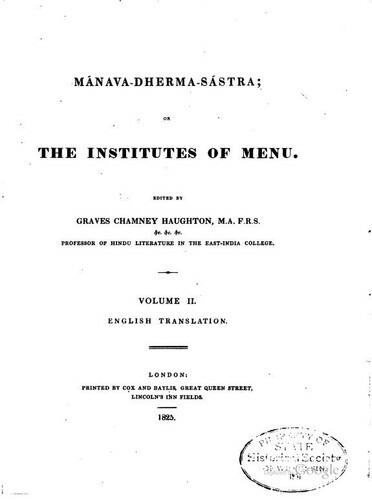 Mānava-dherma-sāstra: or, the institutes of Menu.